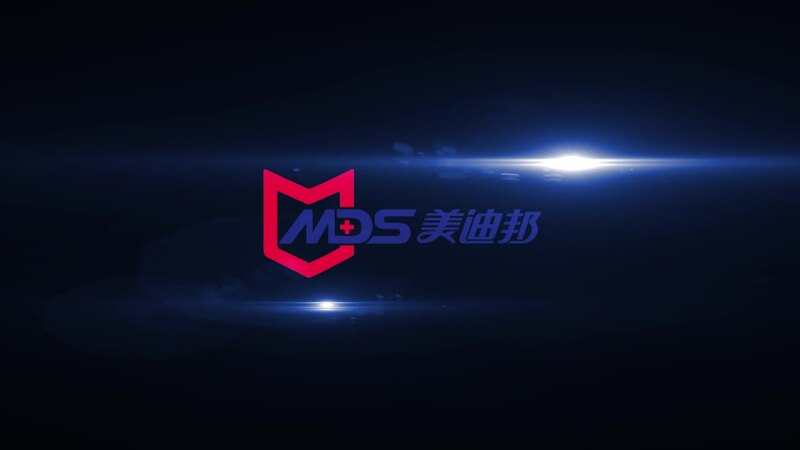 Medsport is Hot melt medical heavy Sports Eab Tape Stretch Adhesive bandage Eab Tape manufacturer in China. 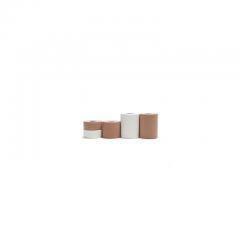 * High quality adhesive bandage for supporting sprains and strains. 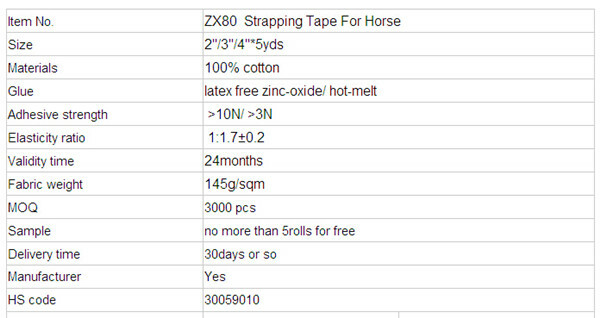 * Ideally suited for sports and occupational injuries.